Gray is an envelope of mist, a blanket of both cold and warmth. One cloud. Droplets of nature’s sweat. When I am in gray, all my senses are overwhelmed with her caress. Gray demands my attention. She shuts out the rest of the world. I feel her damp seep into my bones. I breath in the sweet moist scent of where she’s been. She carries sounds of distant shores with her, a call from others she has isolated. No where am I more alone, more at rest than when Gray surrounds me. Gray is my quiet, my retreat. Intimate. Gray is peace. 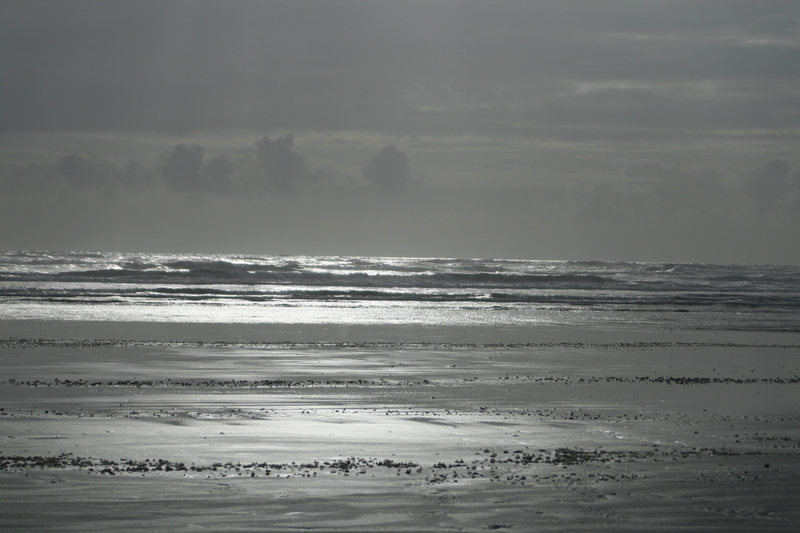 This entry was posted in blog hop, gray, musing, nature and tagged beauty, fog, gray, meditation, mist, musing, Nature, peace. Bookmark the permalink. Ohhh this brings back so many memories of walking the So. 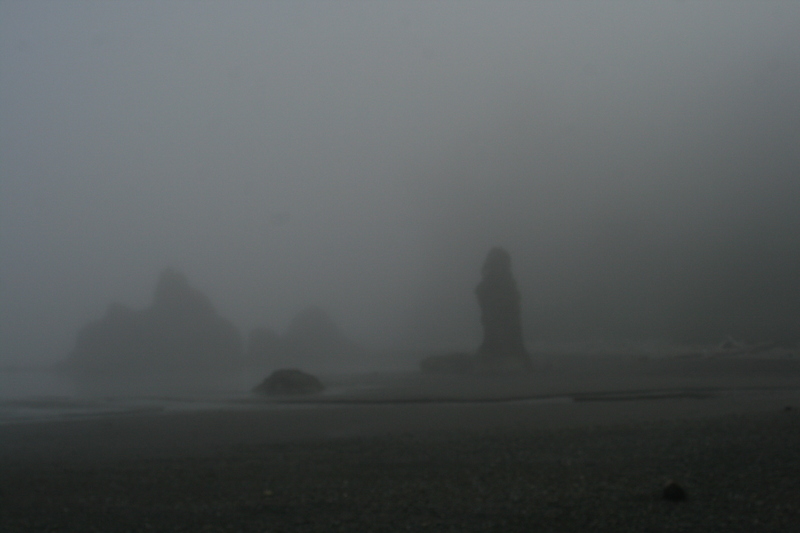 Calif. beaches in the fog. 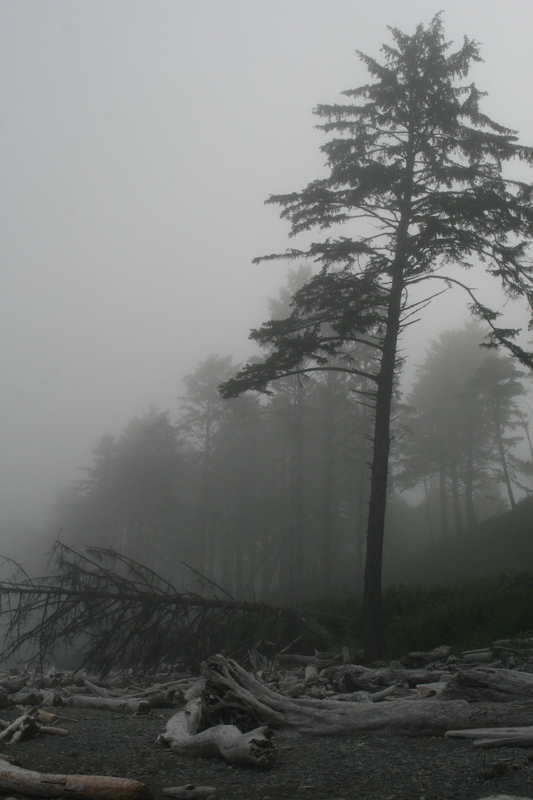 I love the feel of the fog as I walked alone hearing the crash of the waves. Lovely post and thanks for the memories. Well, today is day 5 for, so your “official” challenge will be posted. Heck, you are nearly done. I love them. This is only day 3 for me!! Thanks for giving me this challenge, Gwynn. And anytime you have another, send it on over! Congratulations on completing yours. Post a link to your blog here too! I REALLY could use your mind for my fifth post as I have a picture of the colored kayaks and canoes under the Indianola Bridge. I’ll post 5 tonight and 4 is up now. What would you like me to do. I’ll go take a look. My outgoing email is messing up on me right now.